Today, the Naruto exhibition opened in Tokyo and for those who visited received a free guestbook titled Shinden Fu no Sho. When visitors open the book, they get to see the most kept secret in Naruto. 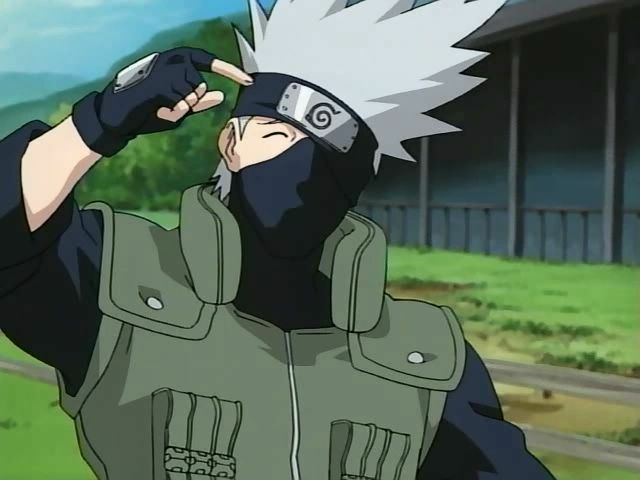 Hatake Kakashi’s face. 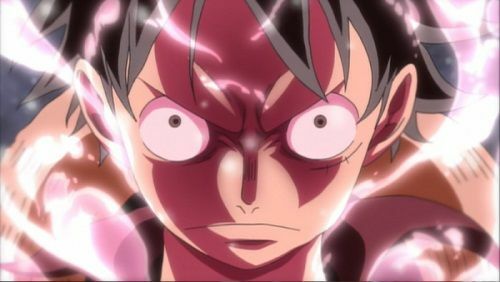 [One Piece] Luffy Turns….What in the World!? Are you guys up to date with the One Piece manga? Well, if you are something really big happens to Luffy. Just giving everyone a heads up. If you are not caught up with the manga or just watching the anime I recommend you to exit this tab. A huge spoiler incoming! 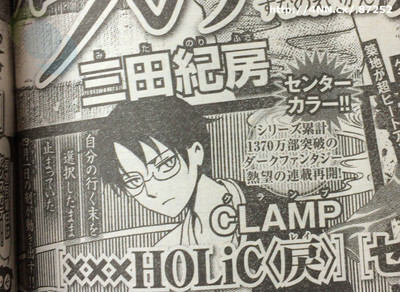 This year’s 21st issue of Kodansha’s Weekly Young Magazine has announced that CLAMP will be resuming their xxxHOLiC Rei manga after being hiatus for 9 month. 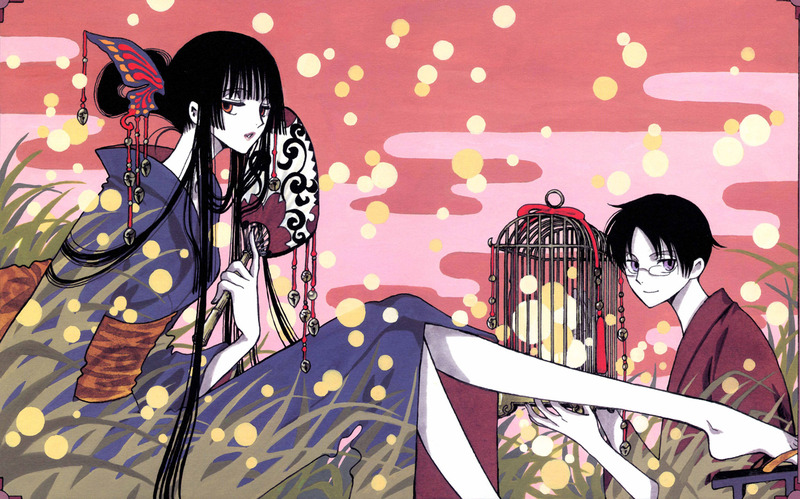 The manga will resume in the 22nd and 23rd combined issue on April 27.